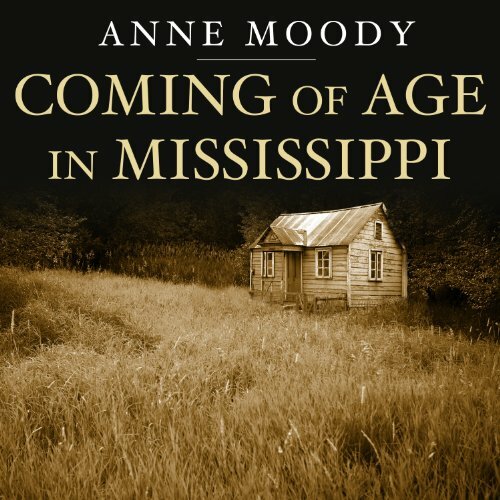 Showing results by author "Anne Moody"
Born to a poor couple who were tenant farmers on a plantation in Mississippi, Anne Moody lived through some of the most dangerous days of the pre-civil rights era in the South. The week before she began high school came the news of Emmet Till's lynching. Before then, she had "known the fear of hunger, hell, and the Devil. But now there was…the fear of being killed just because I was black." In that moment was born the passion for freedom and justice that would change her life.